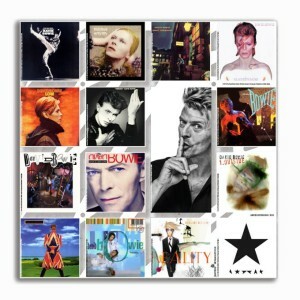 Stunning and eye-catching, the Bowie albums are a collection of covers from his glorious career. Multiple precision metal cuts have been removed from the image area to create a unique limited edition Bowie piece. 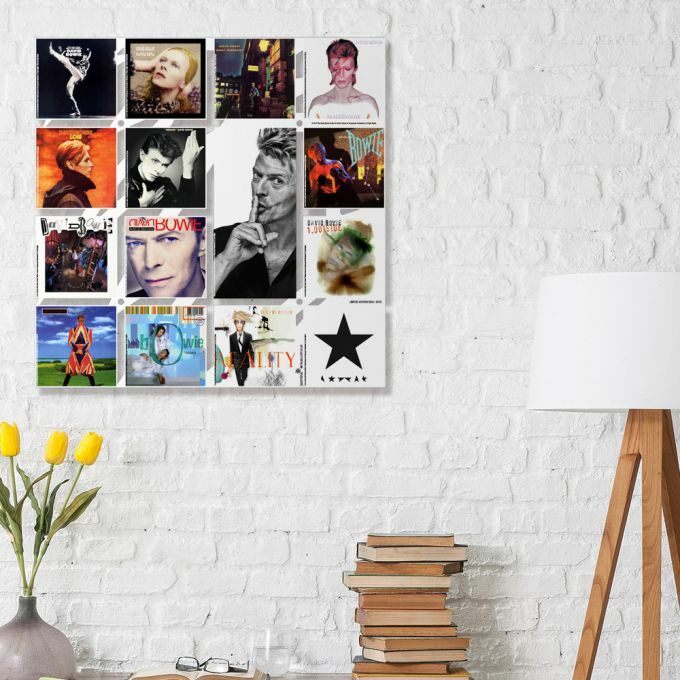 The metal prints come supplied with spacers to hold slightly away from the wall and maximize the depth effect of the cut metal and precision printing.